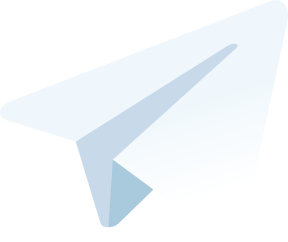 The CORE MPSC & UPSC Telegram channel in the Telegram-store.com website’s list. 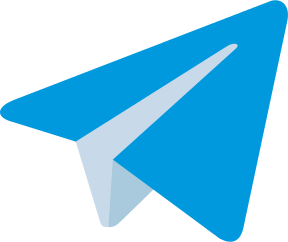 [description] => The catalog of Telegram channels which includes the best indian communities. Here you can find all topics of channels, among which are also news and entertainment ones. Exclusively Inclusive Study Stream For Civil Services Examination. Innovation By The Aspirants For The Aspirants.